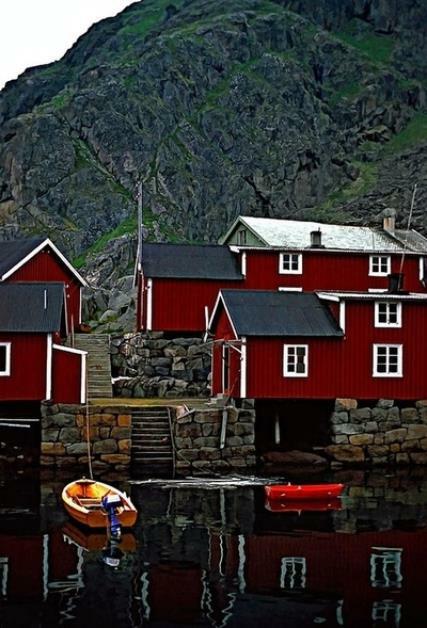 Off-the-grid travel: The district of Lofoten quietly sits within the Arctic Circle, in Northern Norway. Contrary to belief, the winter temperatures here are very mild considering their location, with year round temperatures above freezing. Because of this, the landscape transforms into a surreal blend of warm airs, nordic lights and snowy mountains. The Lofoten district is known to have been the birthplace of some of the first Viking regions, the crafty islands rich with history. If ancient facts aren't your calling, keep in mind these islands are considered a hiker or fisherman's long lost paradise. 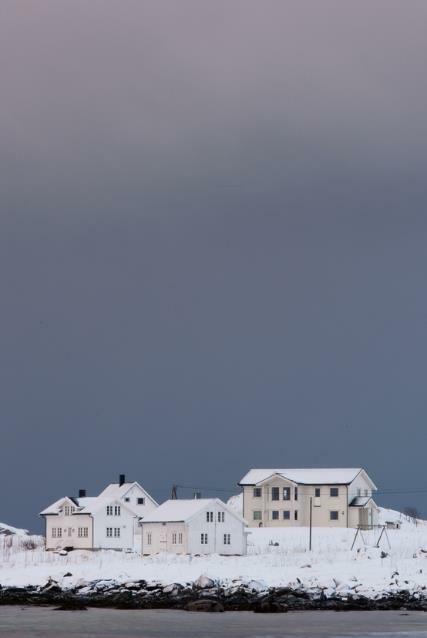 For more than 1,000 years Lofoten has been the centre of great cod fishing, especially in winter, when the cod migrate. 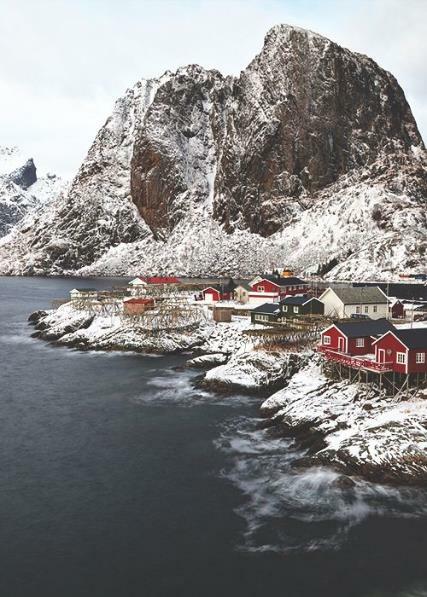 If this hasn't got your travel bug itching, the islands are one of the best places in the world to view rich marine life, northern lights, enjoy the midnight sun or sample freshly caught seafood cooked in century-old Nordic fashion.